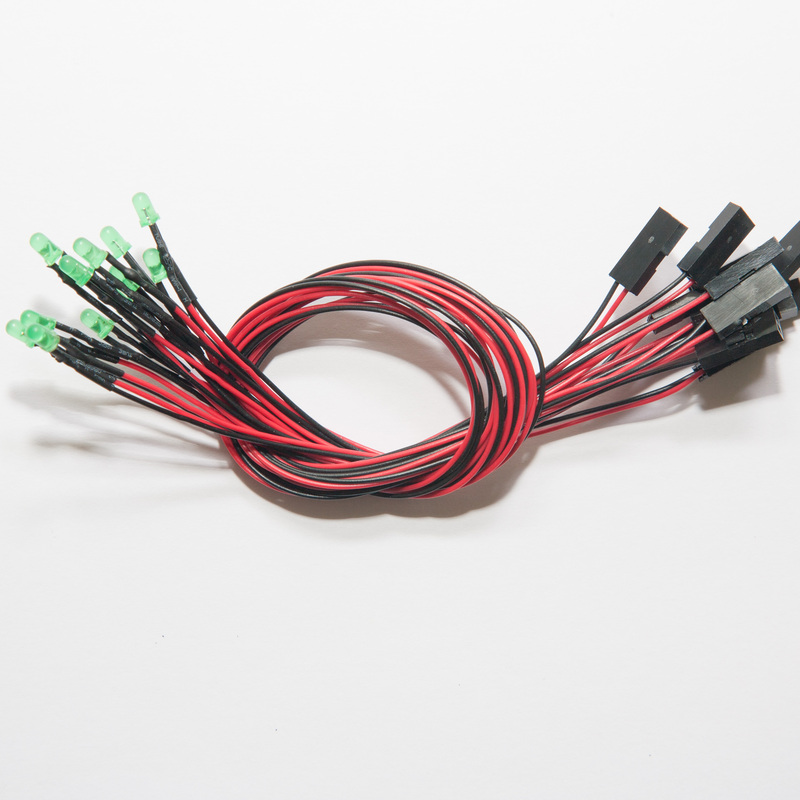 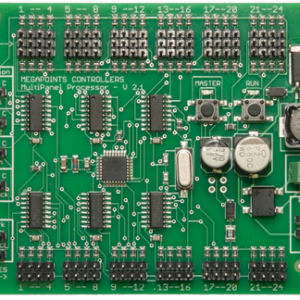 Provides a plug and play test panel for your MultiPanel Processor. 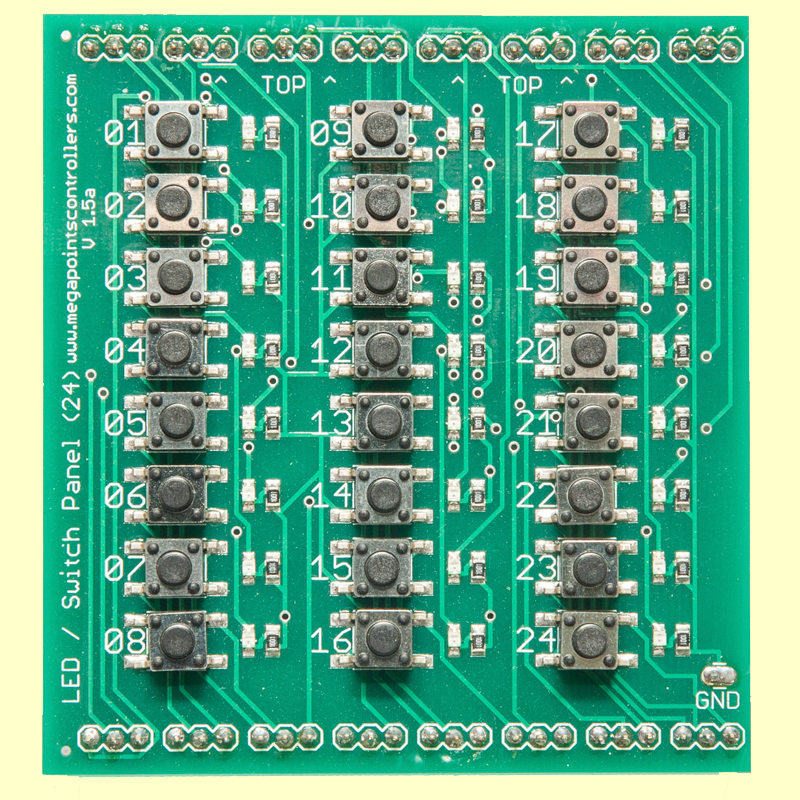 Pop over the processor board and the first 24 LEDs and buttons are wired up. 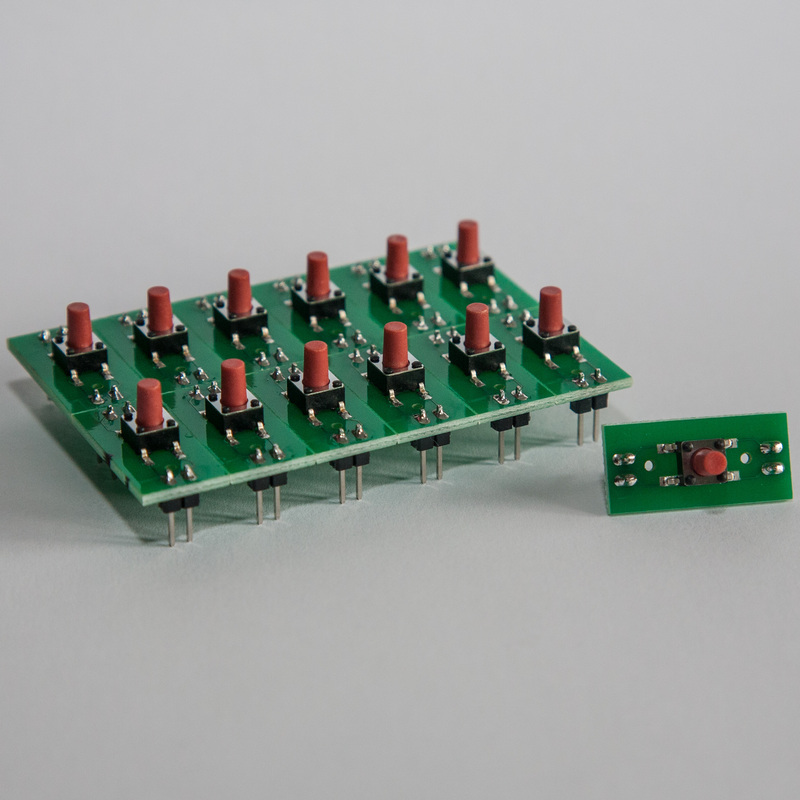 This item is suitable for all version 1 and version 2.0 MultiPanel Processors. 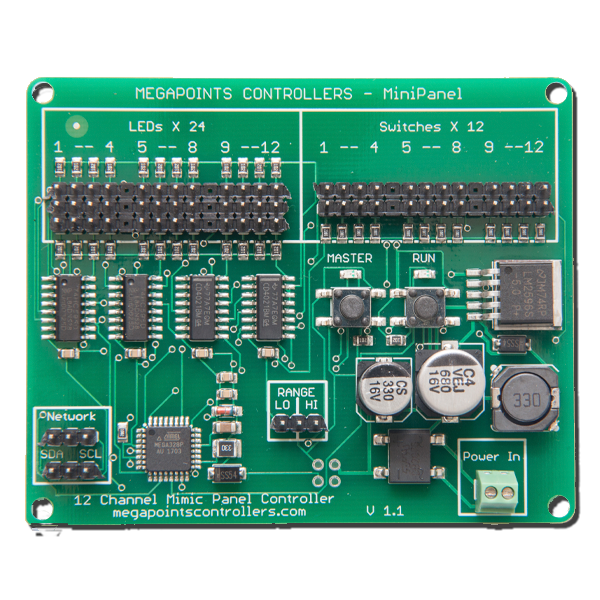 Version 2.1 MultiPanel Processors are now plug-and-play and are incompatible with this board.